"Letters from Max: A Book of Friendship"
Aired on Wednesday, November 28th. Our guest is the noted playwright, Sarah Ruhl, a Tony Award nominee and the author of "100 Essays I Don't Have Time to Write," which was a New York Times Notable Book of the Year. She tells us about her newest book, a collection of moving and insightful letters between herself and Max Ritvo (1990-2016). Ruhl teaches at the Yale School of drama, and Ritvo -- a noted poet who died young of cancer -- had been one of her favorite students. As was noted of "Letters from Max" in a starred review in Booklist: "The agile, luminous minds and tender, perceptive hearts of these two writers...chart the rare and complex process of two artists coming to truly see and know one another.... Both Ritvo and Ruhl hoped their correspondence would bring solace to those facing death or losing loved ones; this intimate gift also rekindles hope in the bright possibility of profound human connections." "Selected Letters of Langston Hughes"
On this penultimate day of Black History Month, we're talking about the life and work of one of our greatest African American writers, Langston Hughes (1902-1967), the prolific and influential poet, activist, novelist, memoirist, playwright, and newspaper columnist. Our guest on ST is David Roessel, one of the editors of the recently published "Selected Letters of Langston Hughes" (Knopf). 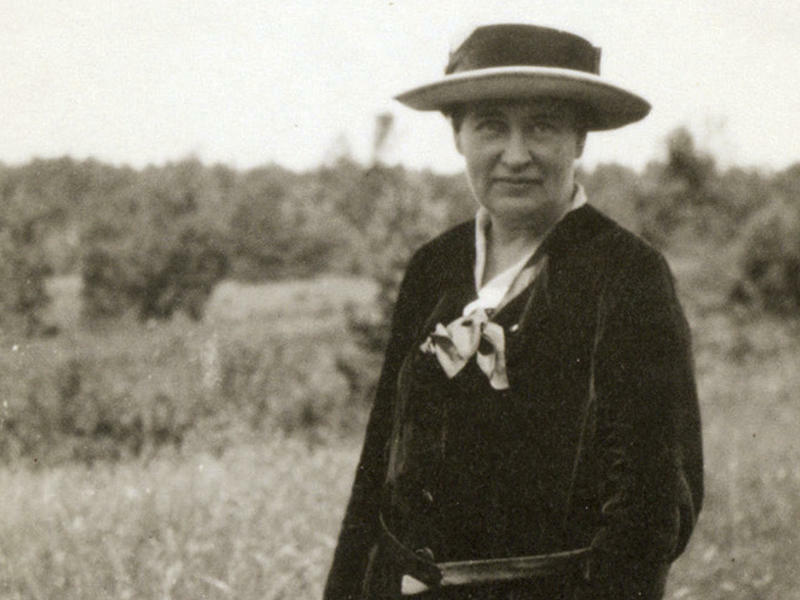 Willa Cather is one of America's greatest literary voices. Most notably, her stories of immigrant farmers in Nebraska are intimate windows into the lives that make up a greater history of American settlement and struggle. Cather was also a pioneering female writer in a literary world run by men, and a driven businesswoman — meticulous about every detail of her work, down to the very design of a book jacket. And when she died in 1947, she left a will forbidding the adaptation of her works to theater or film and the publication of her personal letters. When I hear the word "Titanic," I picture a tuxedoed Leonardo DiCaprio, waiting at the bottom of a gilded staircase while the voice of Celine Dion swells in my mind. It's all Edwardian glitz and glamour, decadence and passionate love, the kind best enjoyed in a dark theater with plenty of popcorn. And then I quickly remember that the ship sinks, and that Titanic is more than just an epic film from my youth. 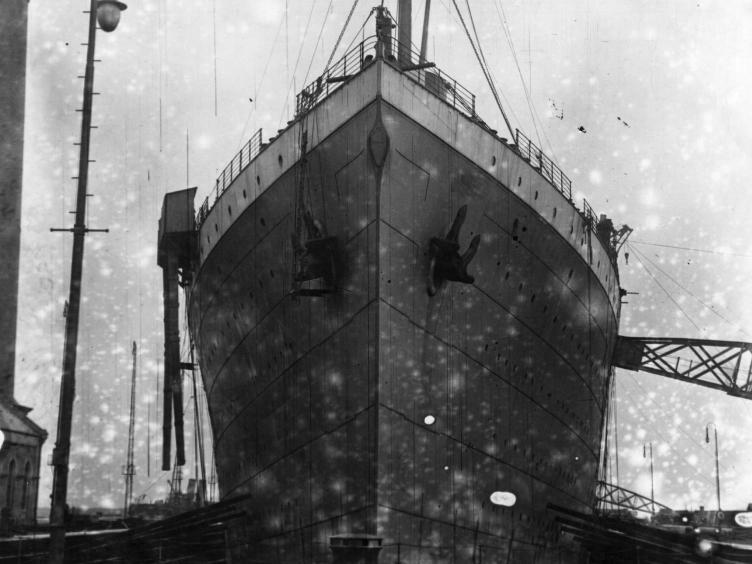 On April 15, a century will have passed since the ship plummeted into the icy Atlantic, and it is the tragedy we should remember, not just the mythology surrounding it.